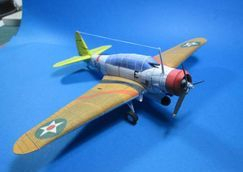 The Devastator performed well in some early battles, but earned notoriety for its catastrophically poor performance in the Battle of Midway, in which the 41 Devastators launched during the battle produced zero torpedo hits and only six survived to return to their carriers. 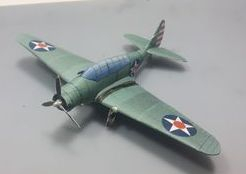 Vastly outclassed in both speed and maneuverability by the Mitsubishi Zero fighters they faced, most of the force was wiped out with little consequence except to distract the Zeros from the much more capable (and survivable) SBD Dauntless dive bombers that eventually sank four Japanese carriers and a heavy cruiser. 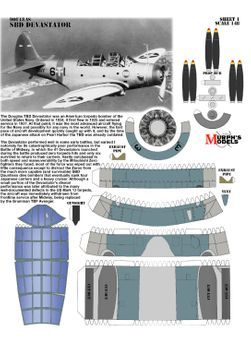 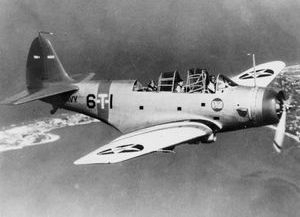 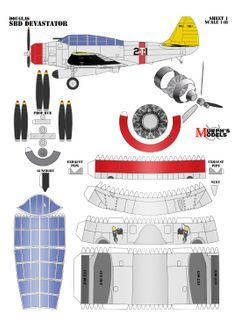 Although a small portion of the Devastator's dismal performance was later attributed to the many well-documented defects in the US Mark 13 torpedo, the aircraft was immediately withdrawn from frontline service after Midway, being replaced by the Grumman TBF Avenger.